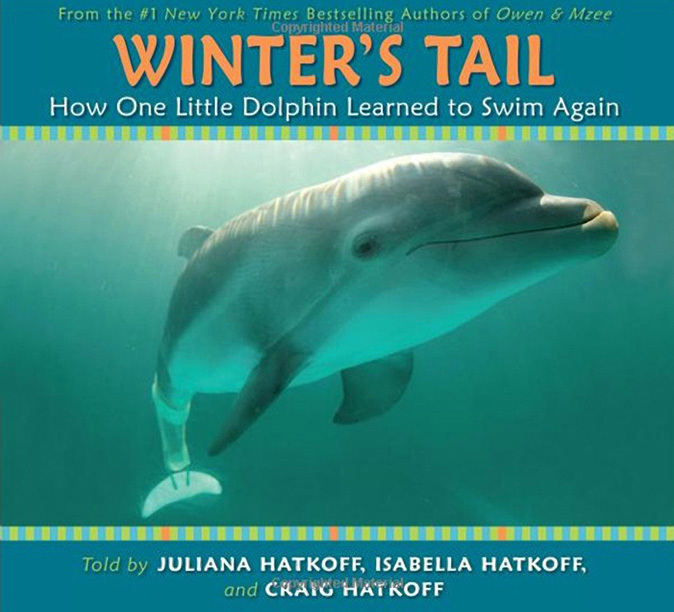 Winter the dolphin is an inspirational animal. She lost her tail after being caught in a crab trap and she survived despite all the adversity of such a catastrophic injury to a marine mammal. She had a will to survive and learned to swim again with the help of a prosthetic tail. 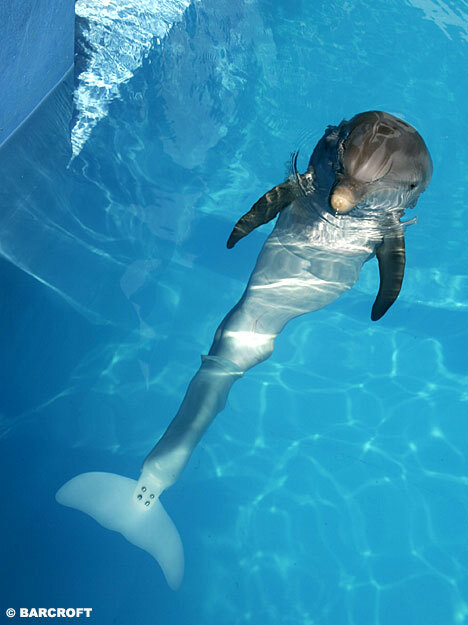 Winter lives at the Clearwater Marine Aquarium. She has a book and now a movie coming in September, in which she stars as herself. You can read her full story and see more pictures at the mail online. To learn more about the movie or to buy merchandise (including a DS game) visit seewinter.com and winterstail.com. I can’t wait to see the Movie about Winter’s rescue and how she inspired a young boy similar to the way she inspired me and the world. She truly is a remarkable dolphin.